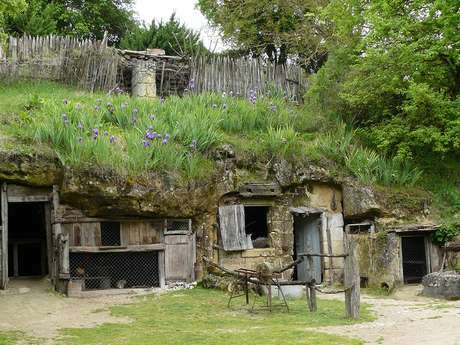 By coming down in the Petrifying Grottoes of Savonnières-Villandry, you will discover a fascinating universe made by subterranean lakes and by strange and glittering limestone concretions. A world where the nature is the instigator of an unusual craft : the Petrification. Groundwaters infiltration, loaded witch calcium carbonate, transform objects and produce magnificent bas-relies. 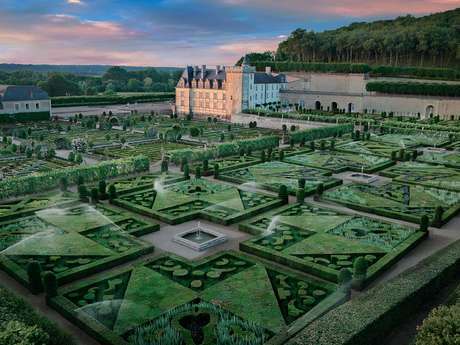 There is no review about Les Grottes Pétrifiantes De Savonnières - Villandry, be the first to leave one !